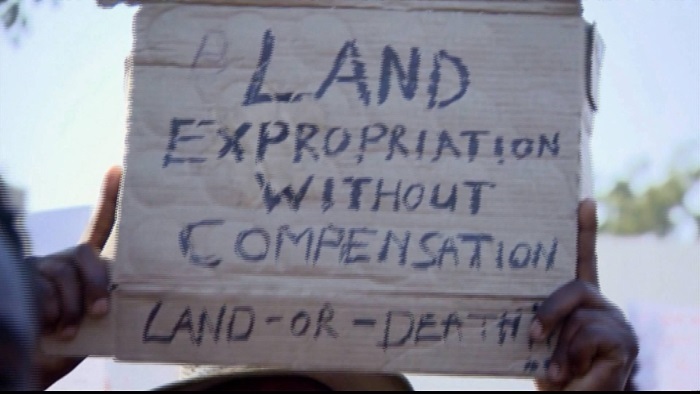 MPs in South Africa have adopted a report on a proposed change to the constitution, which would allow land to be seized from white owners without compensation. An attempt to stop it in court failed last week. On Tuesday, South African parliament approved a report which recommends changing the national constitution to allow the state to take privately-owned land without compensation as long as it is justified by public interest. Redistribution of land, supporters believe, would be beneficial to the South African public. Beneficial to the public. Right. No wonder Justin loves Cyril.